The courses are nice but ... the "Guess the Masters winner & score GREAT PRIZE giveaway was a joke !!! The GREAT PRIZE was a hat lol ..... dude nails the winner and his score and you send him a hat ....that is ridiculous .... whomever is in charge of this should be ashamed !!! No more contests for you !!!! One of my favorite places to play! 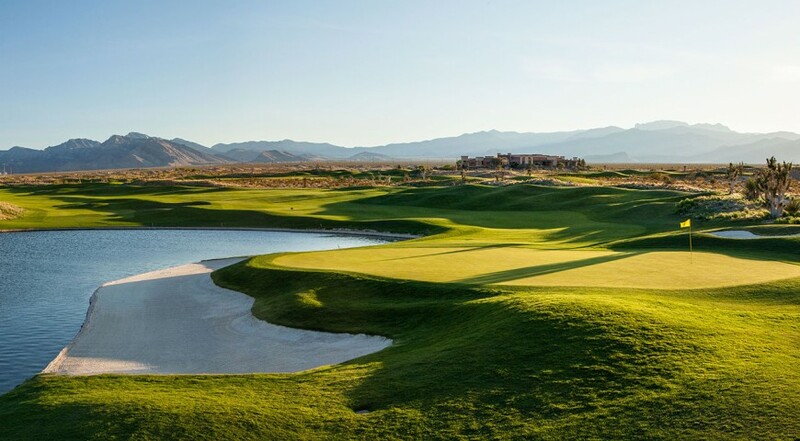 The only three Pete Dye signature golf courses in Las Vegas are found at the beautiful and authentic Las Vegas Paiute Golf Resort. 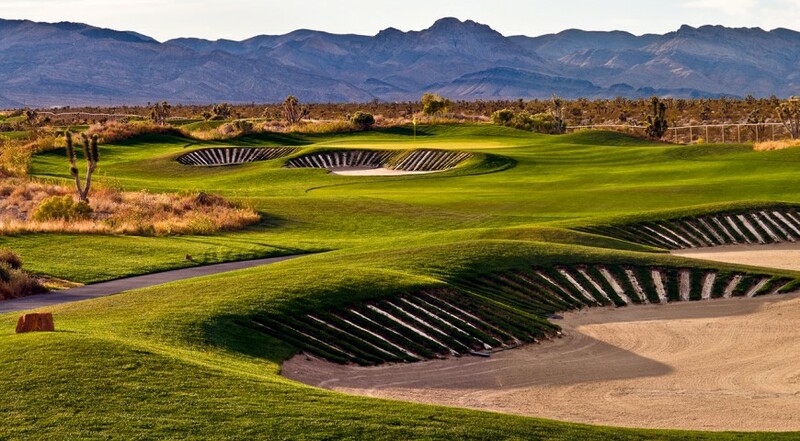 Three times the Pete Dye at one Las Vegas golf facility is about as it good as it gets when it comes to the Las Vegas Golf Region. 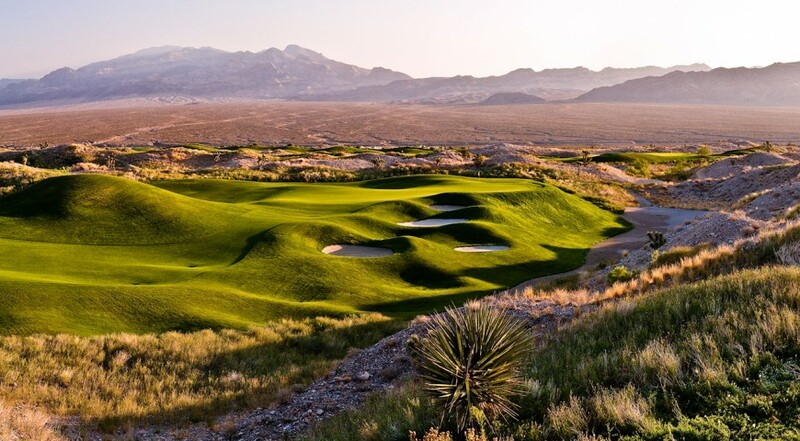 The Las Vegas Paiute Golf Resort is the home to Snow Mountain, Sun Mountain and The Wolf, three signature Las Vegas golf courses designed by World Golf Hall of Fame golf course architect Pete Dye. 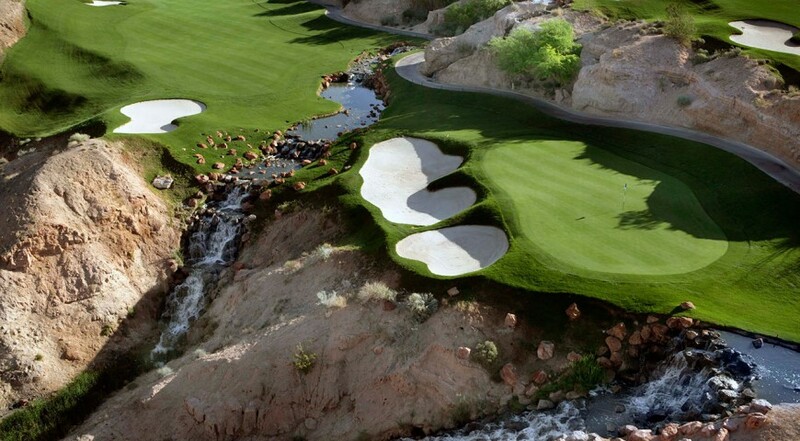 And, yes, the only three signature Pete Dye golf courses available in the Las Vegas Golf Region. 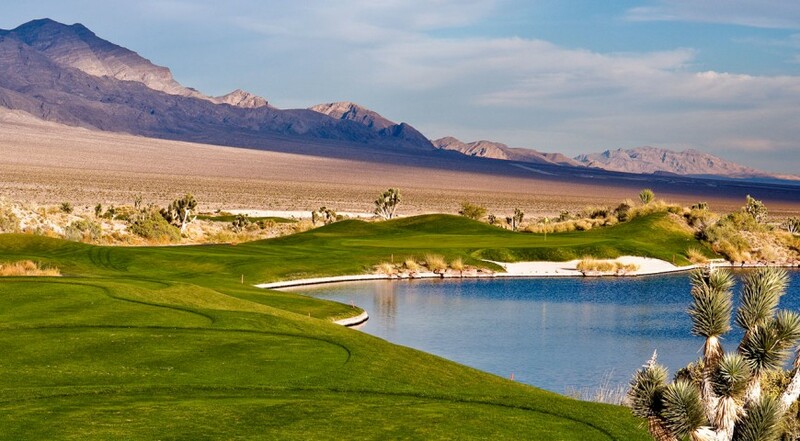 Click to Visit Paiute Golf, and Book a Tee Time! PAIUTE TIP OF THE MOMENT: play any of the course multiple times and you can earn generous discounts and there is a free replay always available when you book the Golf-a-Palooza package. Basically, any highly-trained golf writer (Is there such a thing? 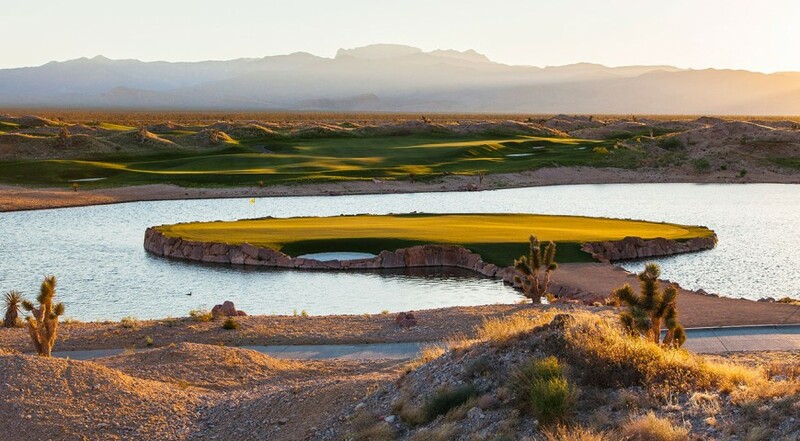 We’re writing about golf here, people …), could write two words when describing the Paiute and a golfer worth his adidas-TaylorMade golf shoes would instantly understand that there is something special about the Las Vegas Paiute Golf Resort. Those two words? Pete Dye. That’s it, end of story. Dye’s name has become synonymous with modern golf course architecture, and while he may have come under fire for creating treacherous courses, sometimes incurring the wrath of the world’s best players, no one can argue that he has a knack for creating memorable and intriguing layouts. 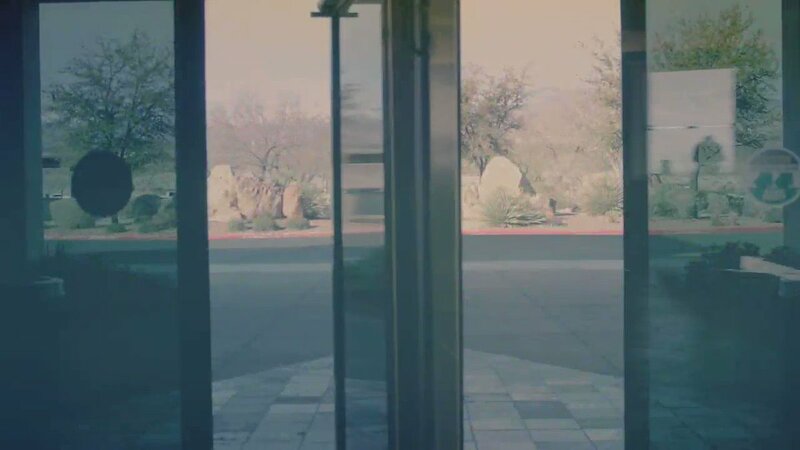 And that is the case at the Paiute, a secluded Vegas golf resort located about 30 minutes from the Las Vegas Strip in the middle of the southwest desert, and a resort that, as mentioned before, has been described as showing the kinder and gentler side of Mr. Dye. Golf Digest has consistently awarded the courses at the Paiute 4.5 out of 5 stars, and readers of the old VegasGolfer Magazine continually voted the resort as the best overall experience in Las Vegas. 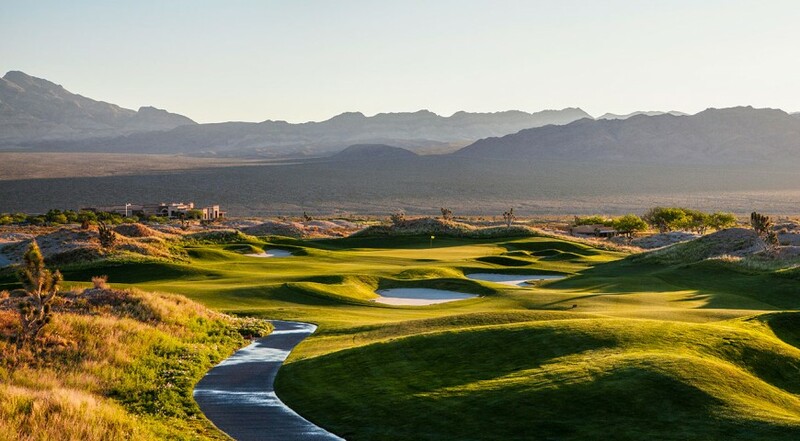 Add in recent recognition from GreensKeeper.org as having the best conditions in Southern Nevada, and you have plenty of backup that the Paiute is a viable and diverse golf play during your next trip to Las Vegas. Consider that challenge completed, but also don’t be fooled by Dye’s comment about how they are unlike anything he has ever designed. There are still peaks into his typical trademark style such as dogleg, left finishing holes decorate the courses, and railroad-tie guarded bunkers that bring Dye to life at the Paiute. 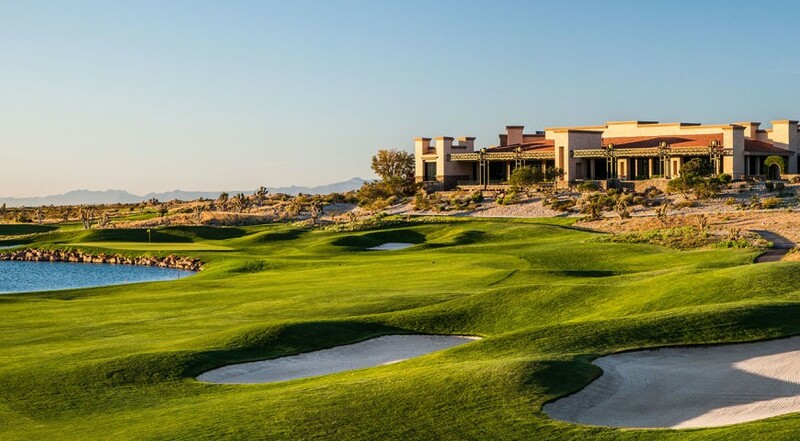 In addition, the Paiute is home to a stunning clubhouse that is perfect for events and weddings, plus the Paiute has become known as the place for Golf-a-palooza, an unlimited golf deal that allows golfers the chance to play as many holes as possible. And with 54 available, that is a special opportunity. Dye. Dye. Dye. Three times in one day? Could it get any better than that?